We’ve been working hard to get D IS FOR DINOSAUR ready for a spring ’17 release, but that doesn’t mean we’ve forgotten about our other titles in the Alphabet Anthology series. 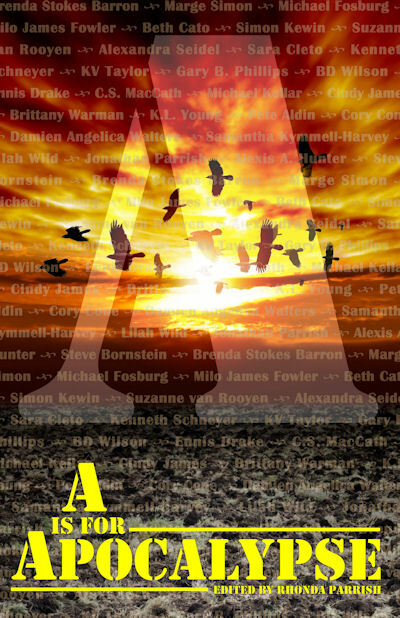 In fact, A IS FOR APOCALYPSE is one of the titles included in an amazing sale Kobo is hosting right now. Until Monday you can buy two horror or thriller titles from Kobo and get the third for free!